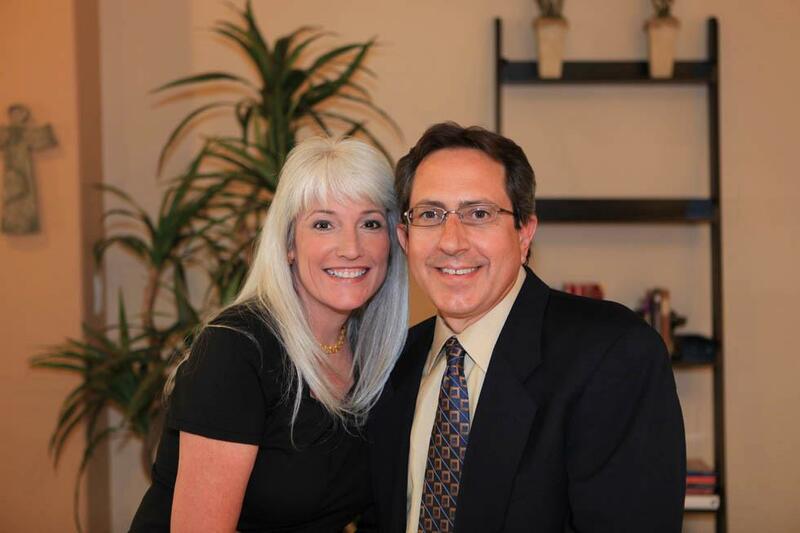 RUTH AND JEFF have specialized in corporate relocation in the Phoenix metropolitan area since 1981. In addition to the corporate niche is our “traditional real estate” of bringing buyers and sellers together. It is the most rewarding experience. WE HAVE BEEN RECOGNIZED OVER THE YEARS by Realty Executives with: Top Referral Award; 100% Club Award, Diamond Club Award, Executive Club Award and most recently recognized in the top 10% of Realty Executives International Network of almost 11,000 agents in 24 countries. Other entities have awarded us with “consistently outstanding performance” and Phoenix Business Journal’s “Top 50 Agents”. ABOUT RUTH: I obtained my Arizona real estate license in 1986 and have worked full time throughout the Phoenix metropolitan area. My favorite aspects in my business are working with corporate transferees, home buyers, and contract negotiation. I am one of the few agents in Arizona that has the MASTER CERTIFIED NEGOTIATION EXPERT designation. ABOUT JEFF: I obtained my Arizona real estate license in 1981 and have worked full time throughout the Phoenix metropolitan area. My favorite aspects in my business are property evaluation, market analysis, marketing and corporate relationships. I am one of the few agents in Arizona that is designated as a CERTIFIED RELOCATION PROFESSIONAL. PROFESSIONAL AFFILIATIONS: National Association of Realtors, Arizona Association of Realtors, Phoenix Association of Realtors, Employee Relocation Council, REO Broker.com, National REO Brokers Association. "Let our EXPERIENCE serve YOU! Over 30 years of multi-million dollars in production. No gimmicks, just RESULTS."